My work with Mulu was expansive and it began when the CEO hired the agency I worked for to build the first version of her app. I was the designer on her project and after a year of working together day-in, day-out we knew we were a special match. I left the comfort of my stable job, sold my house, and moved across country to pursue life in the Startup world. Mulu is the world's first deep learning platform built specifically to identify millions of commercially available products, however and wherever they're mentioned online. 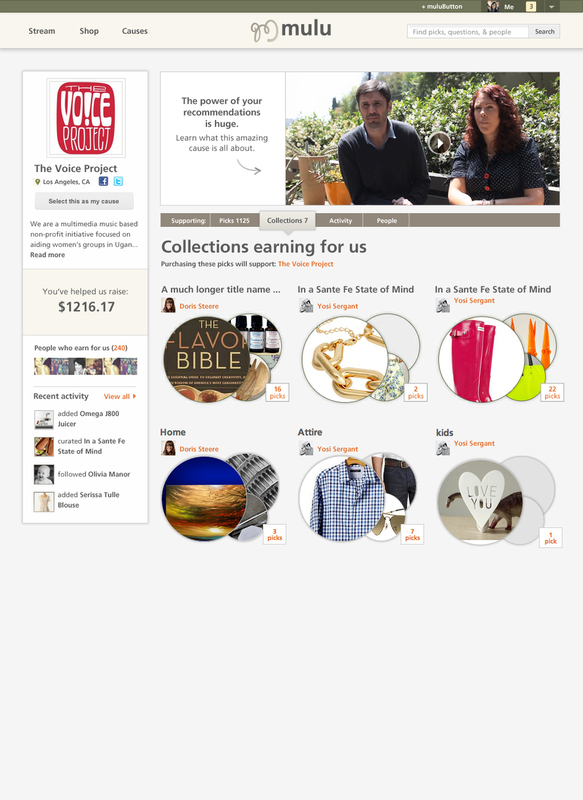 Publishers and bloggers use Mulu to automatically offer the products they mention for sale on the page. Ad platforms use Mulu to show target ads and build user interest graphs. 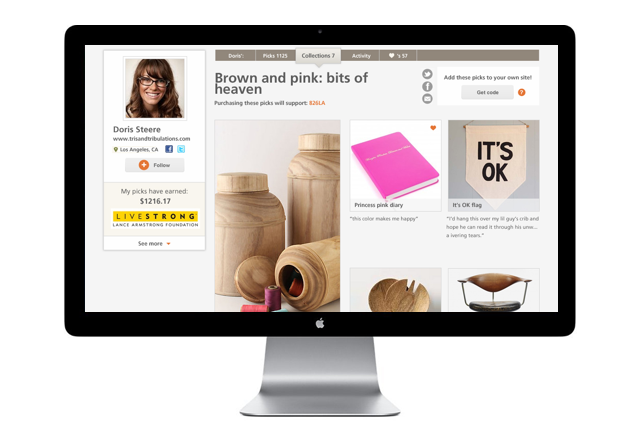 Retailers and curation sites use Mulu to automate their affiliate links around the web and organize their inventory into thousands of curated collections on the fly.